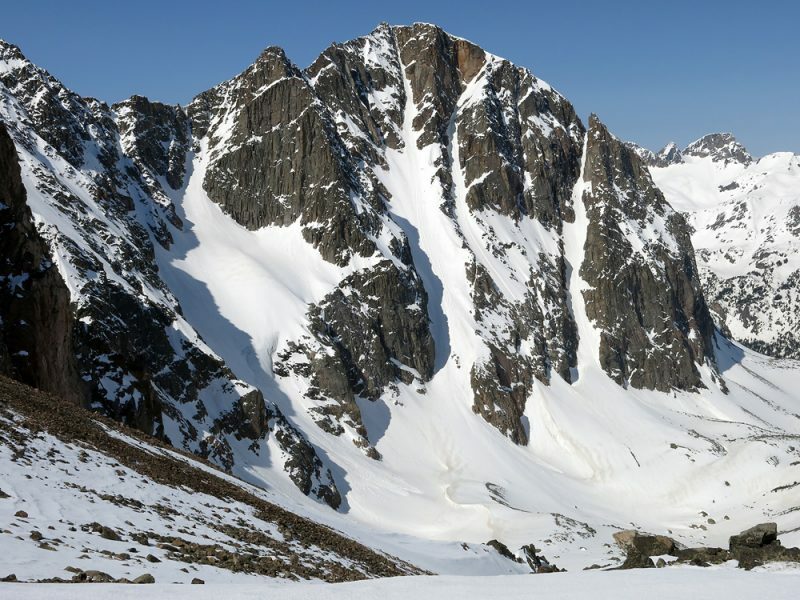 Beau Fredlund is a prominent Cooke City skier, guide and photographer who has a devout appreciation for the Absaroka/Beartooth Wilderness. He grew up in Billings, Montana, and worked as a Wilderness Ranger for the US Forest Service out of Red Lodge, Montana, before settling in Cooke City ten years ago where he is the owner and chief guide for Yellowstone Ski Tours. Beau has a degree from the University of Utah in Parks, Recreation and Tourism with a minor in Interdisciplinary Arts and Technology. 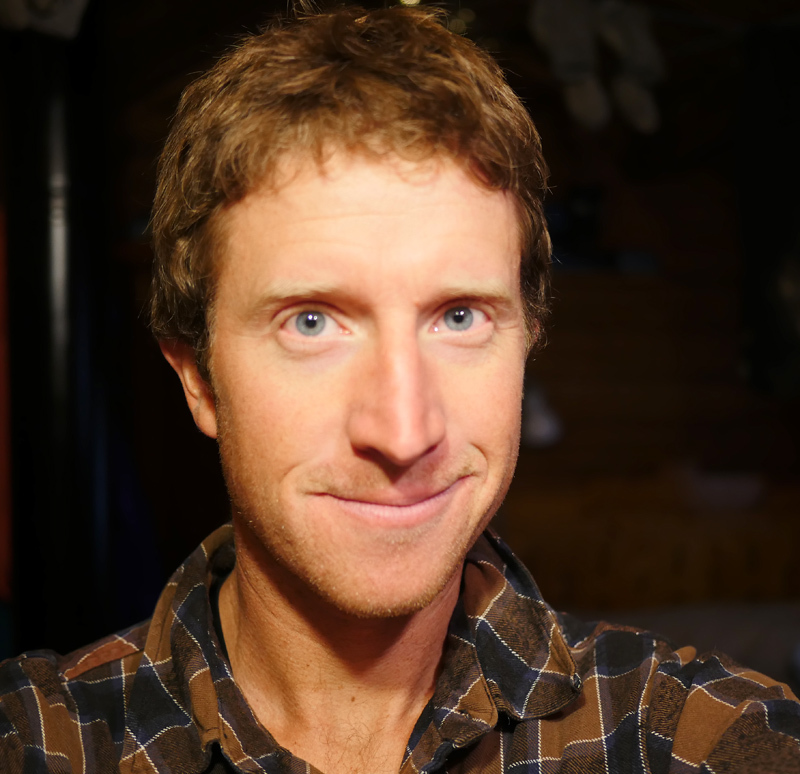 He also guides for Beartooth Mountain Guides, Big Wild Adventures, and teaches avalanche education for the Friends of the Gallatin National Forest Avalanche Center. He has extensive International travel and mountaineering experience, including first ski descents, in places like Alaska, Canada, Kyrgyzstan, Kamchatka, Norway and New Zealand, but he is always happy to return to the Absaroka-Beartooths where he calls this magnificent landscape home.